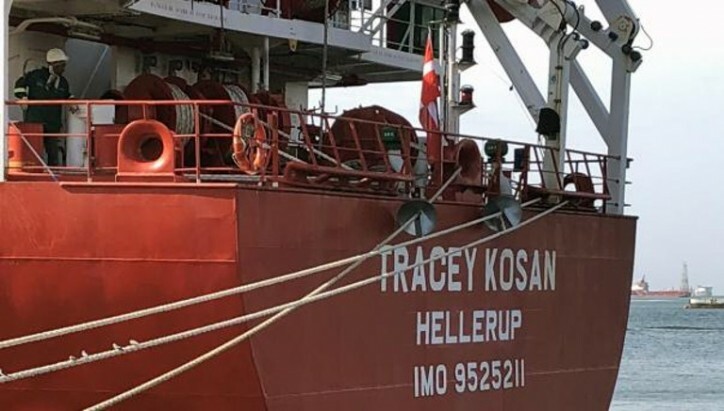 Tracey Kosan, part of the Lauritzen Kosan fleet, was reflagged to the Danish International Register of Shipping (DIS) in July 2018. Tracey Kosan joins the Helena Kosan and Linda Kosan, which were reflagged in January 2018. 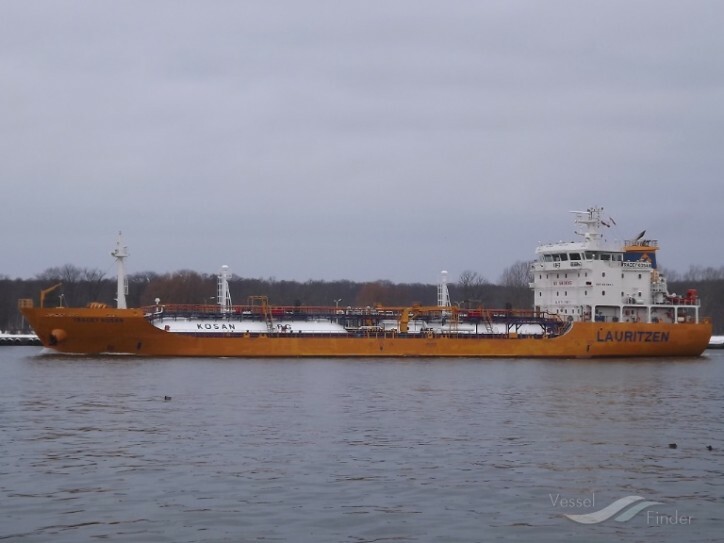 The latter ships were the first to be registered to DIS since 2003 from the Lauritzen Kosan fleet.